For some, the right diet can offer relief from ailments. For others, it's about feeling and looking good. Call today and see what our nutritional programs can do for you! Spinal Subluxations can prevent you from living to your fullest. Learn how Chiropractic Care can help. A well-balanced diet is the natural approach to managing weight and many other health related issues. We invite you for a complimentary, consultation today. Enjoying a long and healthy life is important to everyone. A Detox can unlock your body's true potential and natural healing process to ensure your life is a healthy life. Be Fit. Think Well. Eat Right. Where New Bedford Comes to Get Healthy. Thank you for visiting the website of New Bedford Chiropractors Dr. George Polochick & Dr. Brian Polochick and Polochick Chiropractic - a professional New Bedford chiropractic clinic. Located in the heart of New Bedford, the leading health professionals at Polochick Chiropractic and Wellness Center are dedicated to helping you achieve your wellness objectives -- combining skill and expertise that spans the entire chiropractic wellness spectrum. 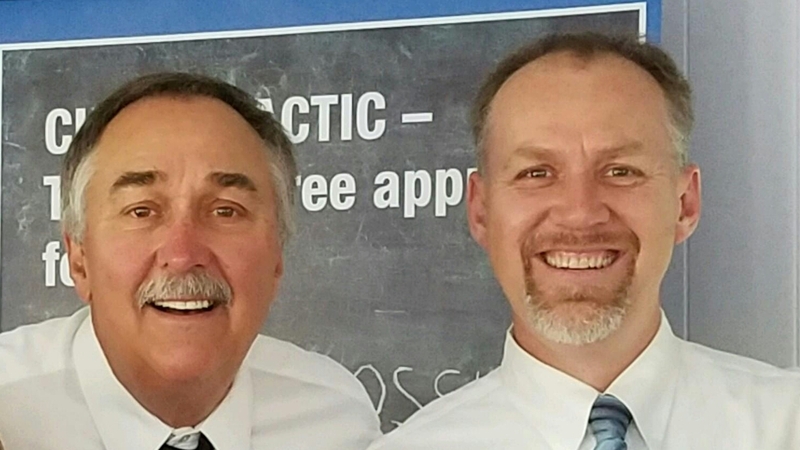 Dr. George and Brian Polochick are commited to bringing you better health and a better way of life by teaching and practicing the true principles of chiropractic wellness care. Patients seeking treatment at Polochick Chiropractic and Wellness Center are assured of receiving only the finest quality care through the use of modern chiropractic equipment and technology. Dr. George, Dr Brian and the staff have a genuine concern for your well-being! We hope you enjoy the information within and share it with others. Again, thank you for visiting www.polochickwellness.com and remember to come back often.